View More In Spindle Nuts. 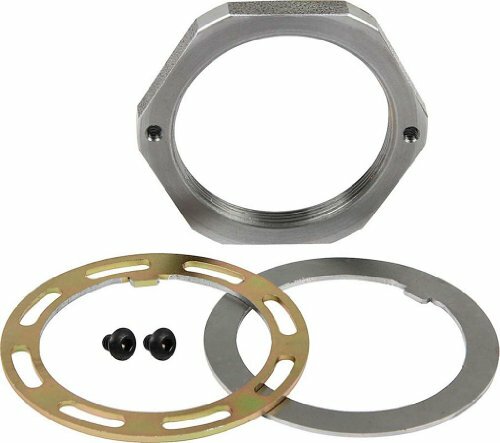 2.5" pin kit for AFCO, Winters and SCP 5x5 GN hubs includes a retaining nut, tabbed washer and a tabbed locking ring with locking screws. Retaining nut has 2-3/8"-18 RH threads.